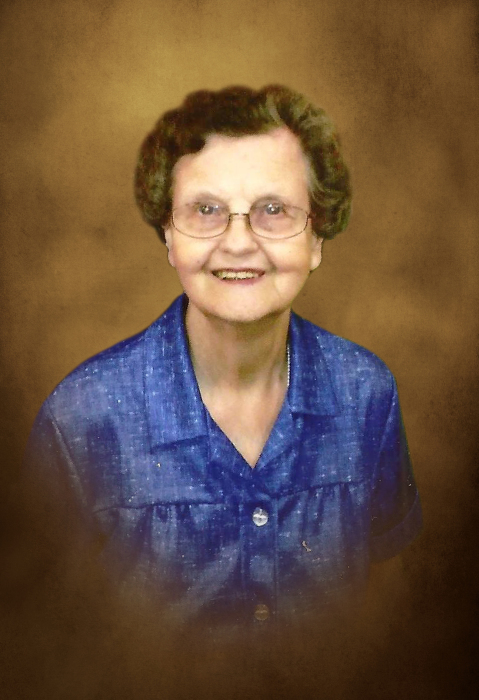 Joyce Yvonne Lillian Graham Tye age 85 of Smithville and a longtime resident of Oak Ridge, went home to be with the Lord on February 4, 2019. She was preceded in death by her parents , John and Anna Graham, Vernon and Emma Gauen; husband, Billy A. Tye; brothers, John Graham, Bob Graham, Bud Graham; sister, Dolores Nance. She was a homemaker and member of the Highland View Church of Christ in Oak Ridge. She leaves to cherish her memory 2 children, David Tye of Oliver Springs, TN, Cheryl Tye Baxter and husband, David of Dowelltown, TN; 5 grandchildren, Andrew Scruggs of Clinton, TN, Emilee (Michael) Gorman of Clinton, TN, Alan Tye of Oliver Springs, TN, Adam Baxter of Murfreesboro, TN and Wendy Baxter of Murfreesboro, TN; 2 great-grandchildren, Audrey and Lily Baxter of Murfreesboro. There will be a public graveside service and interment for family and friends 1:PM Thursday, February 7, 2019 at Campbell County Memorial Gardens with Bro. Levi Dodd officiating. In lieu of flowers, the family asks that donations be made to the Highland View Church of Christ, in memory of Ms. Tye. DeKalb Funeral Chapel, Smithville is in charge of the arrangements.